The QC35 were amazing when i flew overseas a month ago.. I have QC35ii, wh1000xm2, and now a pair of the b&W px on the way. Will be able to share some opinion on how the px compare soon. +1, got the same and they're great at NC, video and tunes. Had Bose QC II before that. A bit late to this party, but I just got a pair of PSB M4U2 and they are sublime. From a sound quality point of view these are the best I've heard, and not by a small margin either. I find them extremely comfortable too. Haven't tested the ANC "in the field" yet, but seems to be reasonably good. I have the px and qc15 (which is much older). I still think the Bose holds the lead when it comes to outright noise cancellation but the px is in a different league for sound quality. I have the AKG NC60, which is fairly reasonable in price. 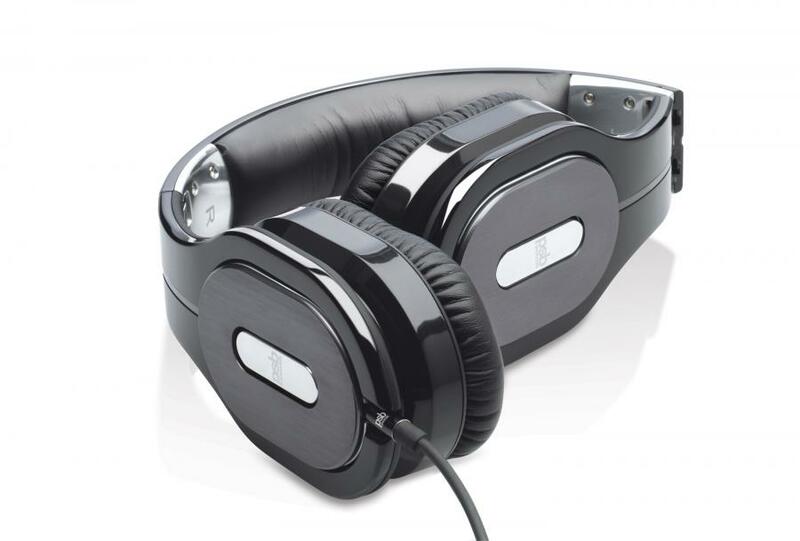 Excellent noise cancelling and sound quality. Is lacking a bit on the bass though. These are also on ear, so they won't be too comfortable wearing >5hours. I also have the Bose QC35 which I use every day and on all flights. These are the most comfortable pair I have worn. So I guess you got to think about comfort, sound quality and price. Sound quality on the Bose is great, but they are overstated on the high and low end in my opinion. If you're willing to stretch , I still recommend the Bose due to comfort.